RubyC is the European conference devoted to Ruby, Rails, and other related technologies hosted annually by Svitla Systems in Kyiv, Ukraine. Every year, the conference attracts almost 400 participants and 14 brilliant speakers who exchange knowledge, discuss trends, and share learnings about innovations that transform our work and lives for the better. 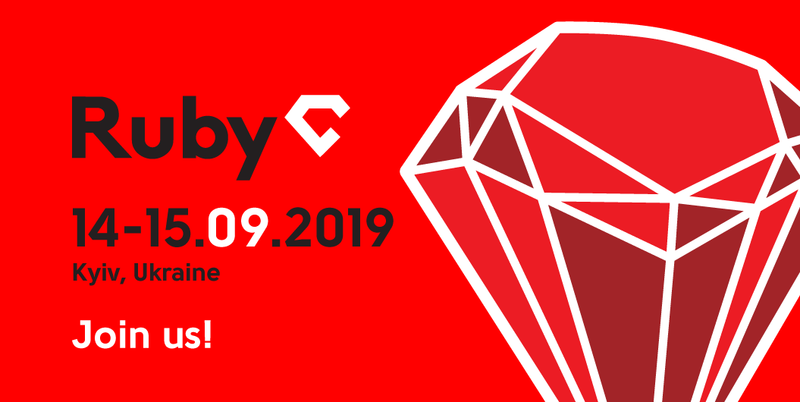 Traditionally, RubyC keeps a two-day/one-track format, but for the2019 edition, the conference will be held on the 14th and 15th of September. All talks are presented in English. 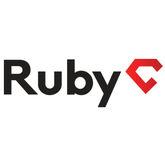 We invite you to learn more about the speakers and their topics at rubyc.eu/#speakers. Meanwhile, Ruby Birds tickets are already on sale! As always, we are very grateful to our sponsors: MLSDev, Railsware and ThredUP. Thanks to them, we are able to invite so many wonderful experts from all around the globe! Thank you for supporting and inspiring the Ruby community. Stay tuned and follow news updates on Twitter & Facebook. If you want to see talks from previous years, you are welcome to explore our YouTube channel.